Either Kit Harington is trying to guard the world's worst kept secret or *whispers* he's actually telling the terrible truth, but the man who plays Jon Snow himself has claimed that he is definitely not returning to the smash hit HBO series. Speaking to Digital Spy, he said: "People didn't want me to die, but he's dead. So there you go, everyone has to get used to it.​" He also claimed he was pretty happy to see the shell shocked reaction to his death scene, saying: "​I was hoping that there would be an outcry of 'why?' and 'oh god, no, no' rather than 'thank god'. That was the right reaction as far as I was concerned!" So why has he been seen filming for season 6? The actor can't deny having been spotted on the set in Belfast (though trying to keep those famous curls stuck under a hat, lol.) Thing is, he doesn't deny filming. He just hasn't filmed much. He says: "I haven't done Thrones in a while. I had quite a lot of time off last year. I've been taking it easy. And relaxing. When I realised I was doing this, I had a few months to prepare for it, and something like this takes some working through before even getting into the rehearsal room.​"
So, will there be a flashback? A funeral scene? Is he just totally 100% lying his pants off? 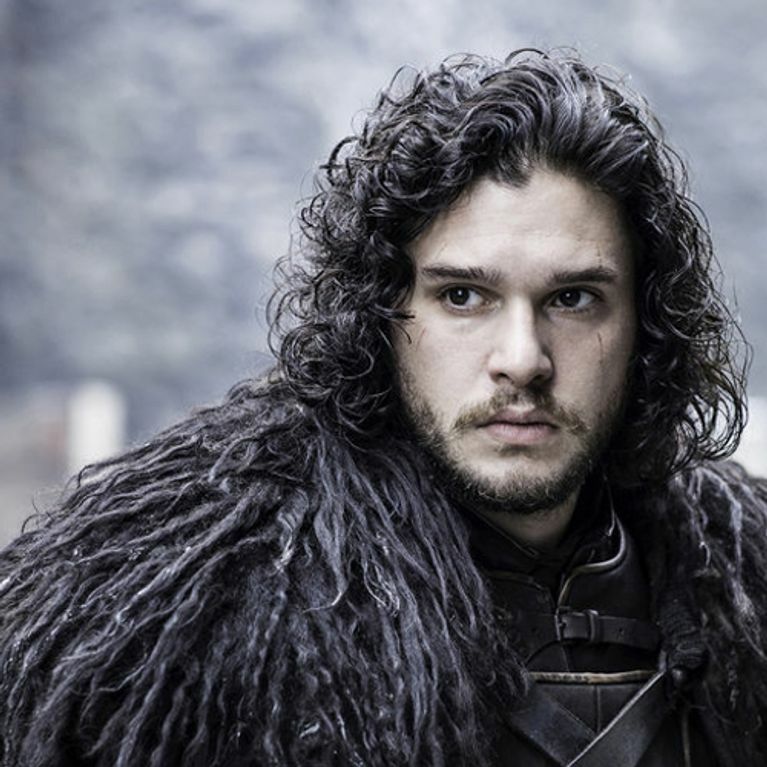 Of course, a truth we could jump on is that everyone keeps claiming Jon SNOW is dead. Not Jon, just Jon Snow, which leads to some other pretty interesting theories that perhaps he'll become (SPOILER!) a Stark, or even *ahem* a Targaryen. Then again, we might just be lying to ourselves because we really really want him to be alive for season 6. We suppose we'll just have to wait till April to find out for sure. Do you think he's dead for good? Tweet us @sofeminineUK!